During the keynote at Google I/O 2018 we learned that Google would be leveraging its machine learning technology for use in more of their popular services. Gmail is one of the services offered by the Mountain View tech giant that is part of the 1 billion club with stats showing it has 1.5 billion monthly active users. So during the keynote, it was exciting to hear that the service would be receiving a new machine learning feature that the team called Smart Compose. We’re now seeing this feature rolling out to a large number of Android devices as it is no longer a Pixel 3 exclusive. 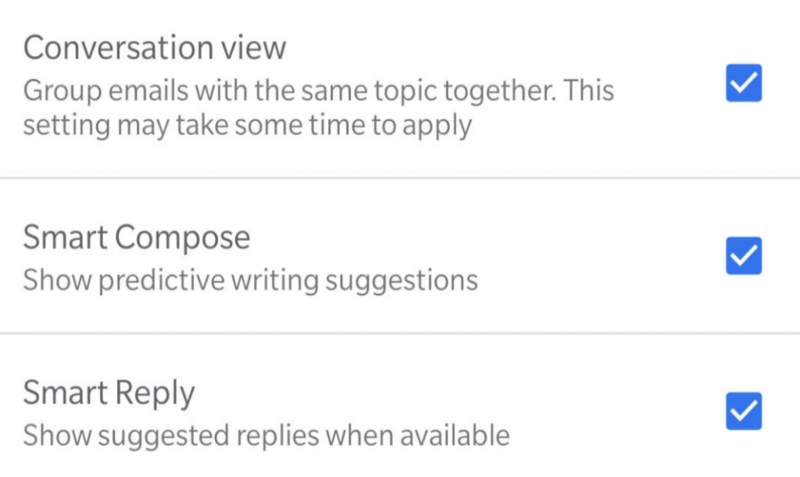 The Smart Compose feature has a goal of trying to help you write your emails faster than you did before. It does this by attempting to predict what you will say by letting you auto-complete a word or even an entire phrase or sentence. You see these predictions in a light gray text color but you can ignore them and continue typing whatever you want. However, if Gmail has predicted what you were going to type anyway then you can simply tap the tab button on the keyboard to use the suggestion. 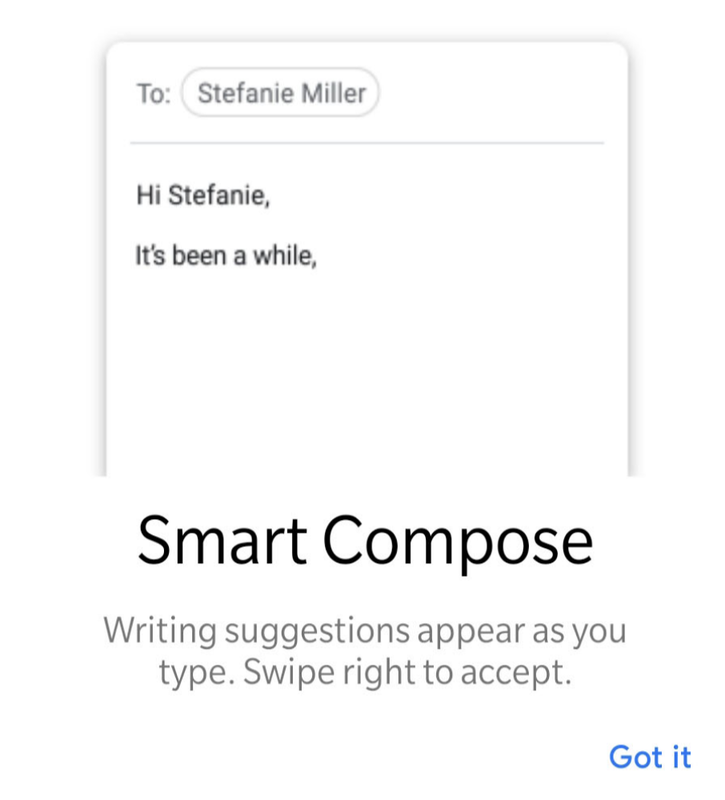 After Smart Compose for Gmail was launched on the desktop, it made its way to the Pixel 3 as an exclusive feature. We wrote up a tutorial to show you how to get the feature on other devices (as long as you had root access), but this workaround is no longer needed. We’re seeing reports that the feature is rolling out to people who do not own the Pixel 3 or Pixel 3 XL and do not have root access on their smartphone. The feature works similarly in the Gmail application as it does on the desktop. The only difference is that you do a swipe gesture instead of pressing the tab button to auto-complete the predicted text. Smart Compose is automatically enabled in what seems to be version 9.2.3 of the Gmail application, but you can turn it off (if you don’t like it) by diving into the settings of the application.